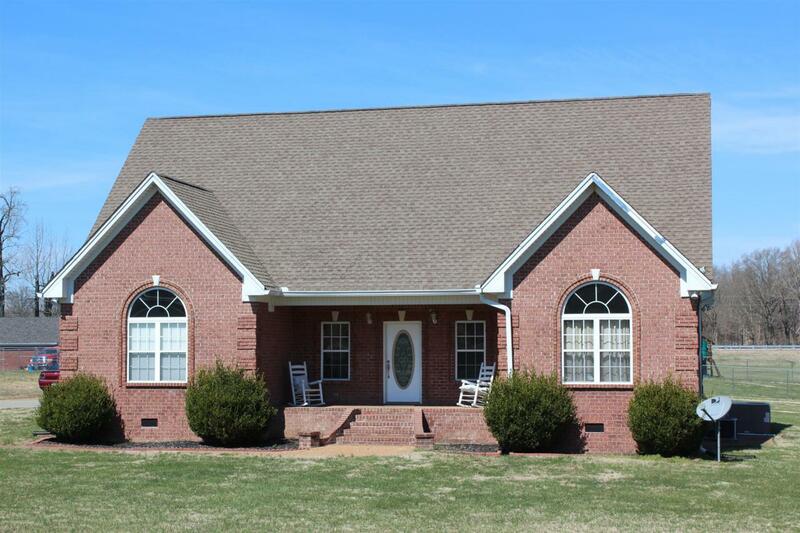 BEAUTIFUL 2-STORY ALL BRICK HOME W/OVER 2,500 SQ. 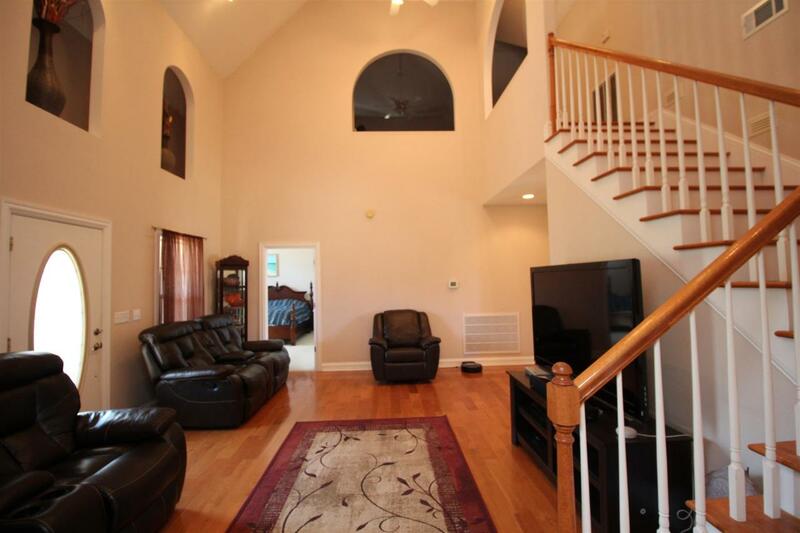 FT. ON A LEVEL 1-ACRE LOT!! 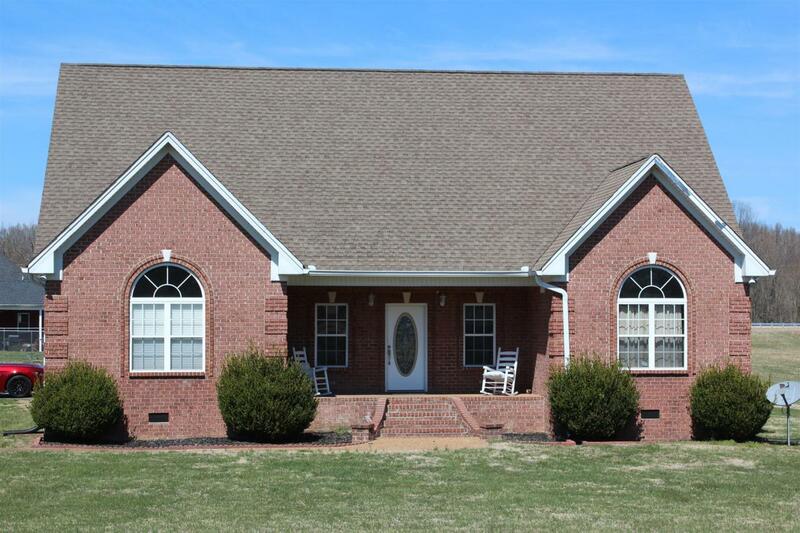 3-BDRS, 3-FULL BATHS, VAULTED CEILINGS, ARCHED DOORWAYS, HARDWOOD & TILE, EAT-IN KITCHEN W/APPLIANCES, SPACIOUS MASTER W/WHIRLPOOL & SEP. SHOWER, 2-CAR ATTACHED GARAGE, BONUS ROOM, REC. 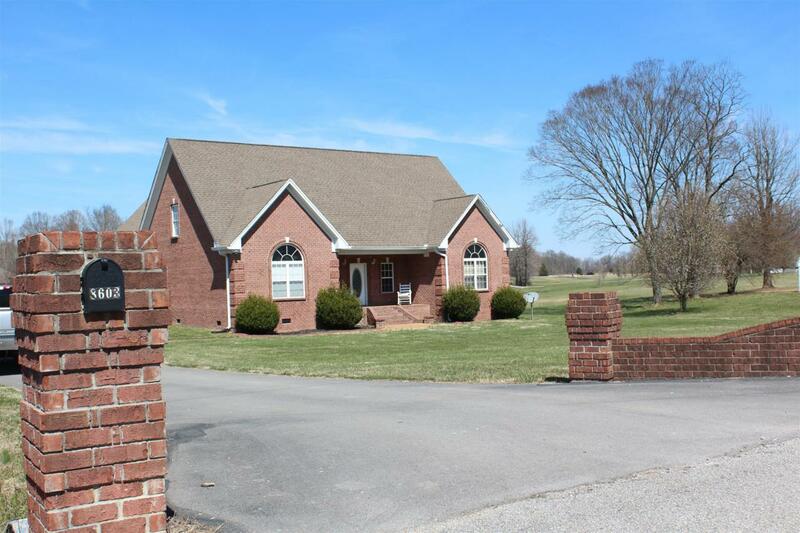 RM/OFFICE SPACE, PAVED DRIVE & MUCH MORE!! Offered by Gene Carman Real Estate & Auctions. Copyright 2019 RealTracs, Inc. Information Is Believed To Be Accurate But Not Guaranteed. Properties marked with the IDX logo are provided courtesy of the RealTracs Internet Data Exchange Program. Some or all of the listings may not belong to the firm whose website is being visited (The Milam Group at Fridrich & Clark Realty, (615) 414-9069). IDX information © 2019 MTRMLS, Inc. Information is believed to be accurate but not guaranteed by the MLS or The Milam Group at Fridrich & Clark Realty. IDX information is provided exclusively for consumers' personal, non-commercial use and may not be used for any purpose other than to identify prospective properties consumers may be interested in purchasing. Data last updated 2019-04-18T23:04:44.86.